Savvy Spending: Lowe's: Spring Black Friday Sale! 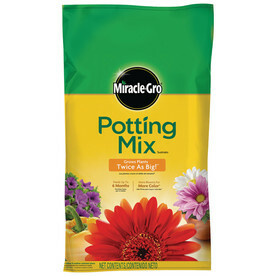 Save on gardening supplies! Lowe's: Spring Black Friday Sale! 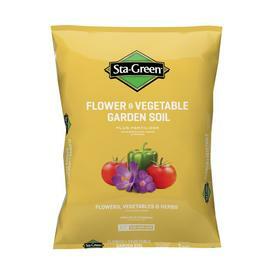 Save on gardening supplies! Need to start stocking up on gardening supplies? Now through March 21st, Lowe’s is having a Spring Black Friday Sale. Here are two good deals for gardeners! 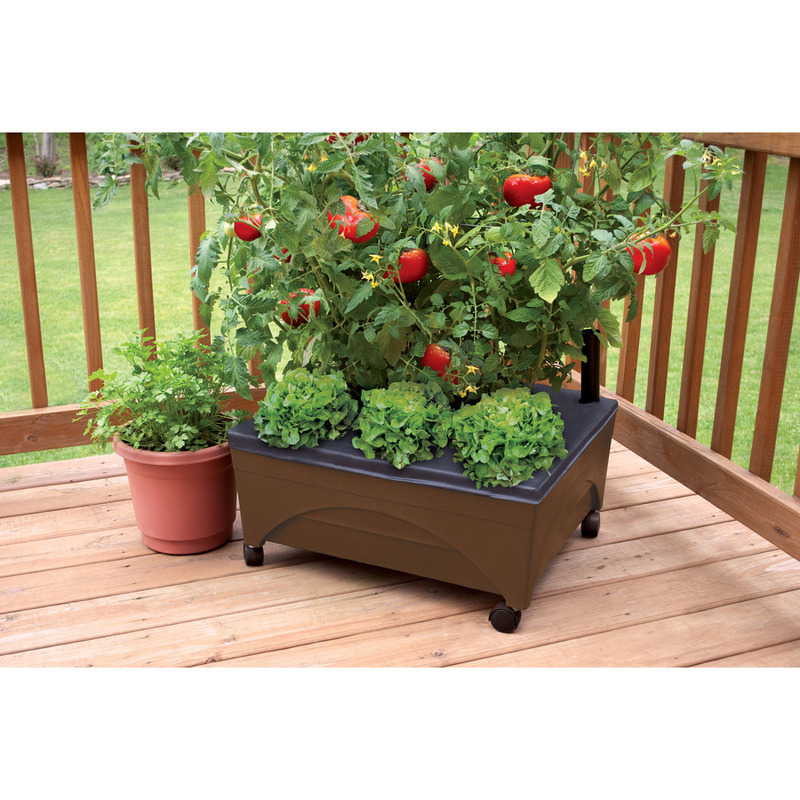 You can also get this 20-in W x 24-in L x 10-in H Earth Brown Resin Raised Garden Bed for just $19.98 (regularly $29.98). These deals are available in stores and online. If you shop online, consider in-store free pickup (if available) to avoid shipping costs. Also, start at Top Cash Back for an extra 2% cash back!